At the recent Ston e Fruit Field Day, Cory Penca gave a presentation on managing key pests of peaches in Florida. Penca is an entomology Ph.D. candidate and a student in the Doctor of Plant Medicine program at the University of Florida. His presentation covered stink bugs, Caribbean fruit flies, plum curculio and mites. Penca’s pest management practices have been developed during his research in three seasons of field work. According to Penca, stink bugs can be difficult to manage, and it doesn’t take a lot of them to cause crop losses. 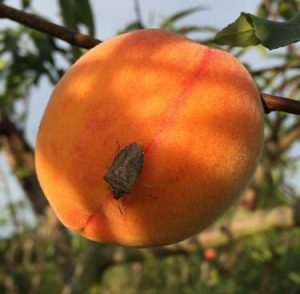 During the spring when the peach crop is beginning to develop, stink bugs are hunting for a food source, and peaches are one of the ideal crops for the pest to feed on. Stink bugs come from outside the orchard and stab the fruit as it is developing. The stabbing damage will develop into an injury called cat-facing, in which the fruit expands slower at the point where it was fed on. At the feeding point, the peach becomes folded because the cells there cannot expand. Penca said a low number of stink bugs could cause problems, but the pest is hard to find at low levels. Also, depending on the time of day and the conditions, stink bugs might not be as present, so growers might underestimate their problem. He said finding just one or two stink bugs could imply a high population of the pest. 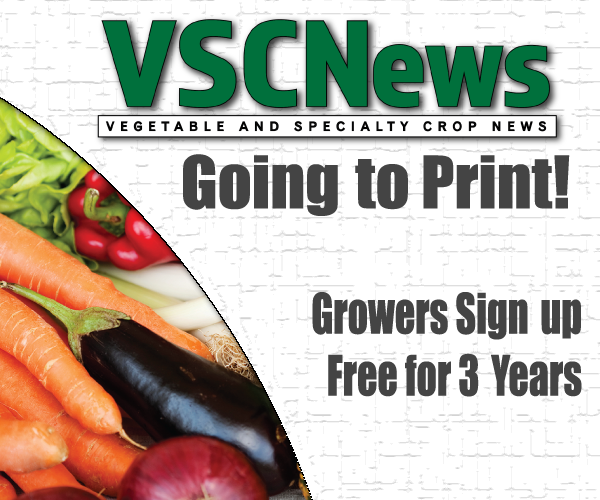 “Often, when you are looking, you will find no stink bugs at any given time; this does not mean you don’t have a stink bug problem,” Penca advised.